Library Research Tips and Info. Students in 2nd and 3rd grade learn about the TIGER model for researching. 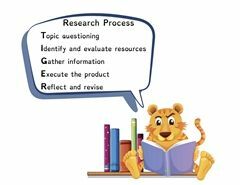 This is a process that helps students through the steps of research from developing questions about a research topic all the way to reflecting on and revising their final product. These information literacy skills are integral to successful research! Water (Britannica School)- see "Introduction" and "Water Treatment and Supply"
Image: "A refugee camp is full of temporary shelters for victims of an earthquake that devastated Haiti in 2010"
Defeating Cholera with Clean Water (Maps101)- "When a country experiences a natural disaster, especially one that disrupts water and sanitation systems or displaces people, the chance of a cholera outbreak increases. In Haiti, widespread homelessness following the earthquake forced many people to drink from local streams. The cholera bacteria then spread quickly. Now with recent damage to the tent cities by Hurricane Tomas, water sources are compromised even more." Defeating Cholera with Clean Water (Maps101)- "During a major outbreak in an undeveloped region or disaster area, however, the numbers of sick and dying easily overwhelm the primitive medical facilities and personnel. Many, particularly children, die without ever reaching a doctor." Use resources from the list below to learn about different civil rights leaders. 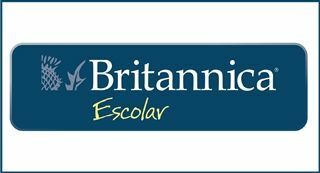 American Tribes of the Eastern Woodlands: Scholastic GO!